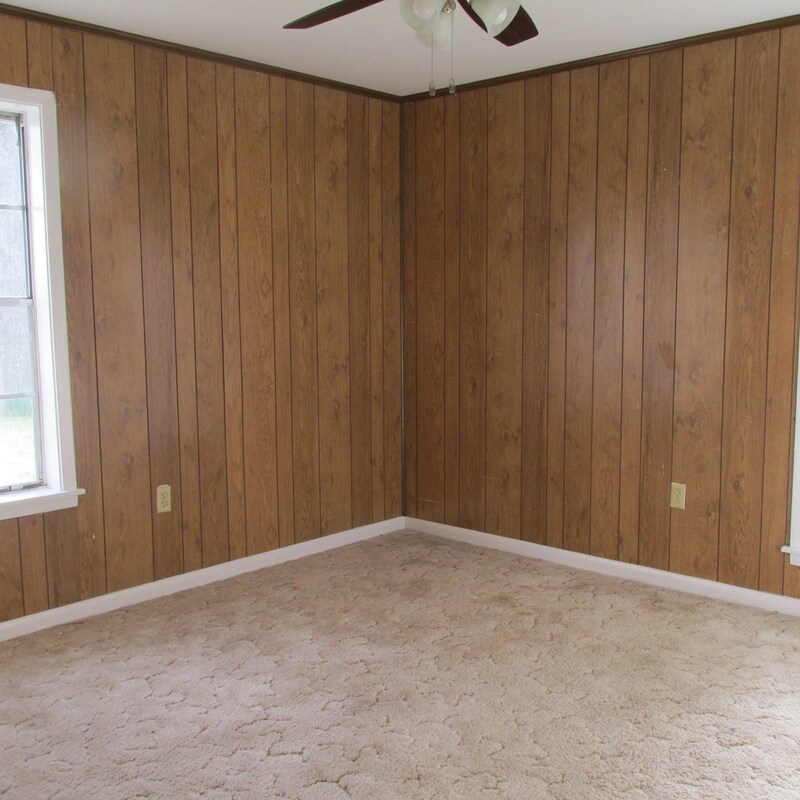 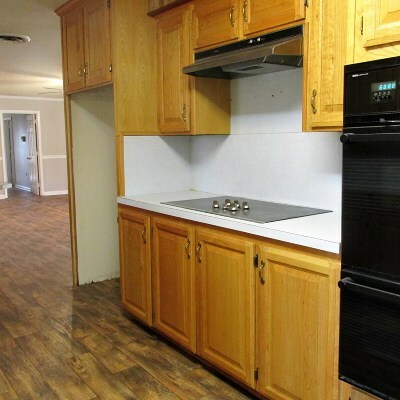 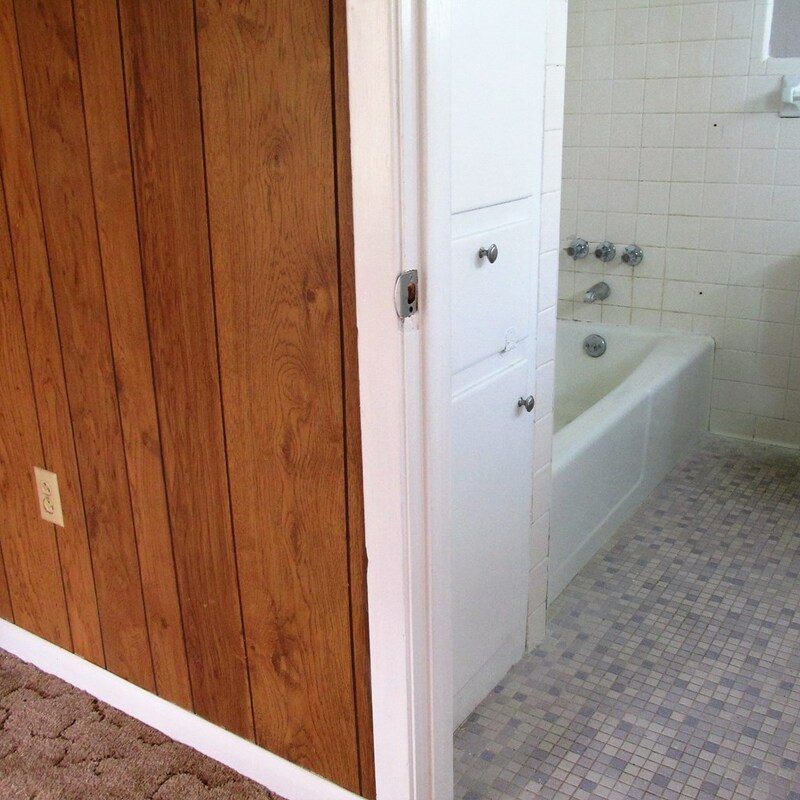 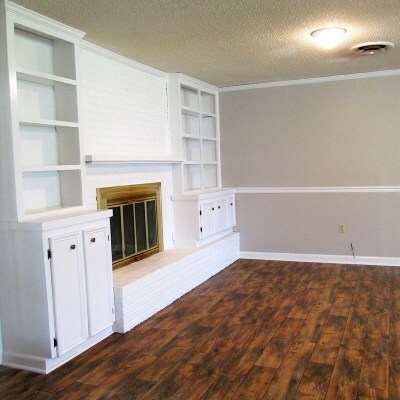 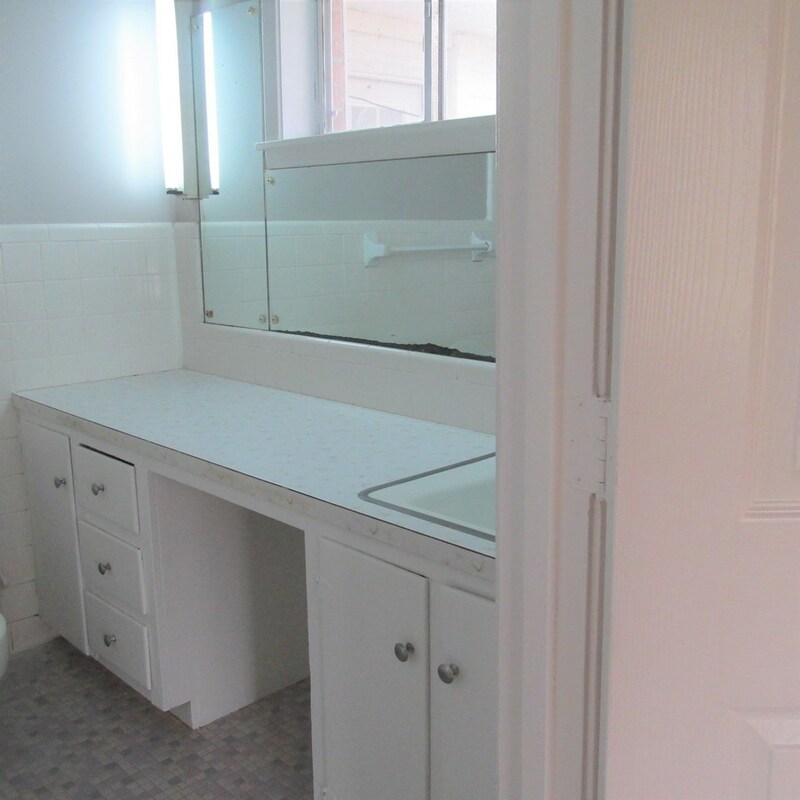 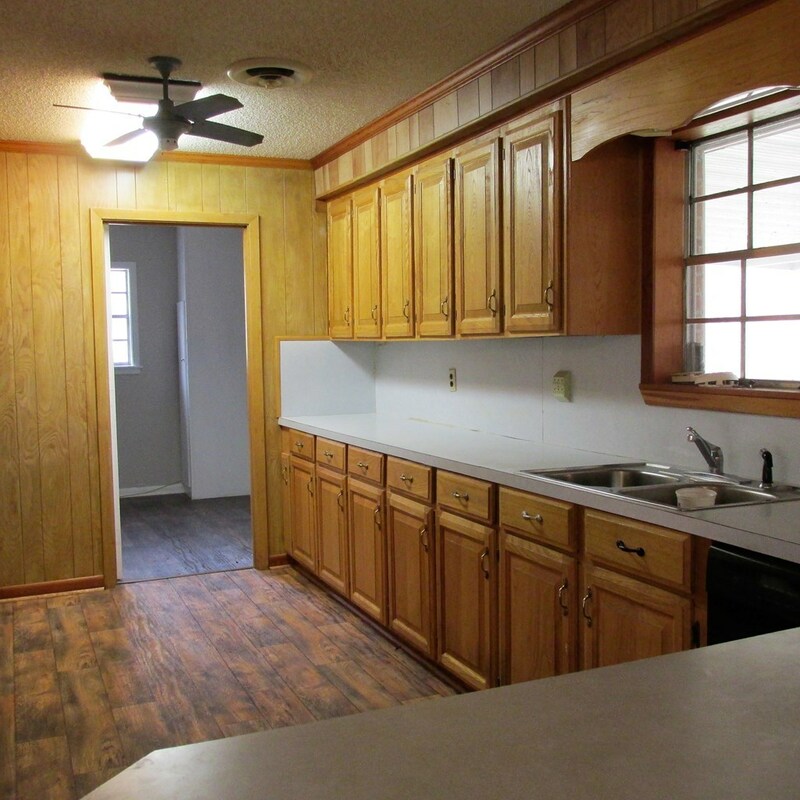 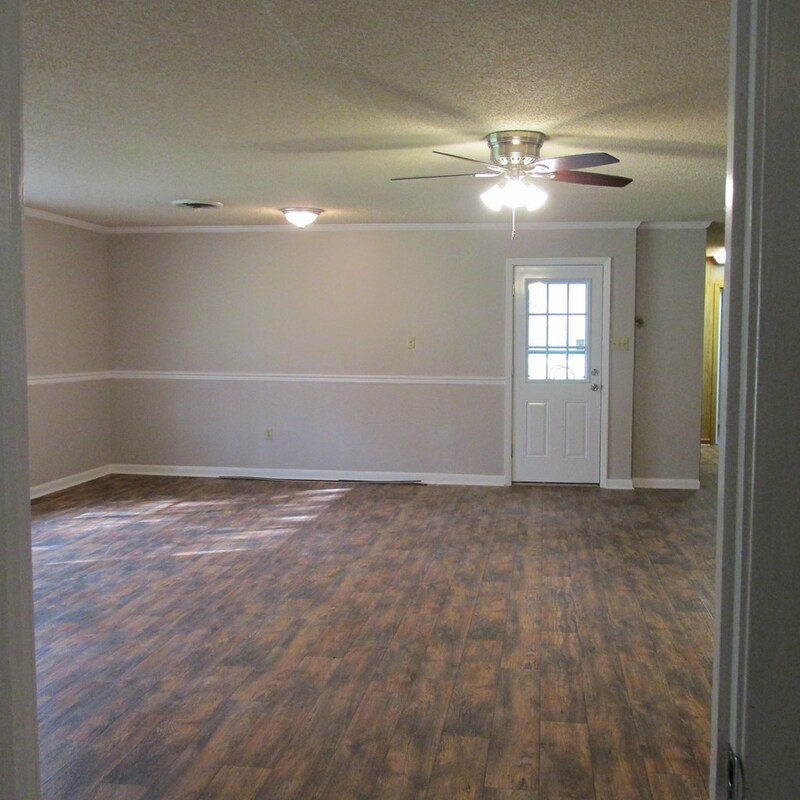 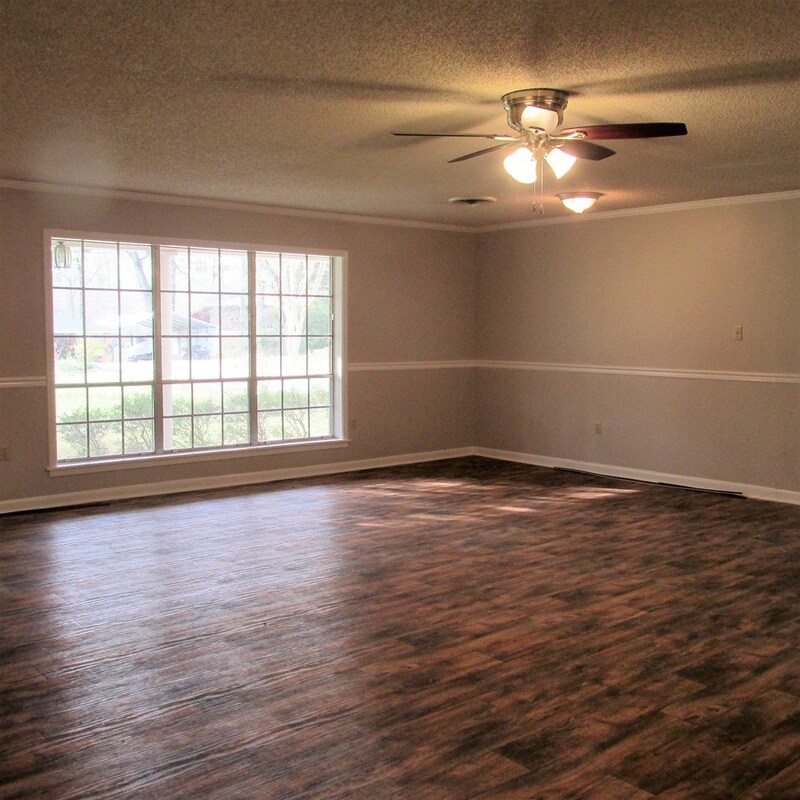 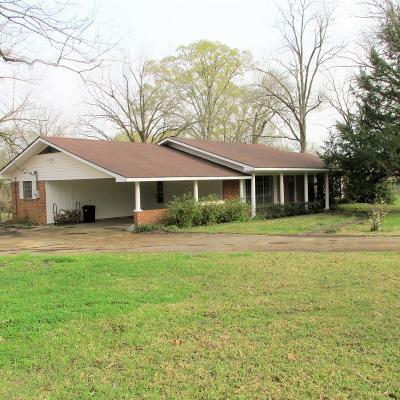 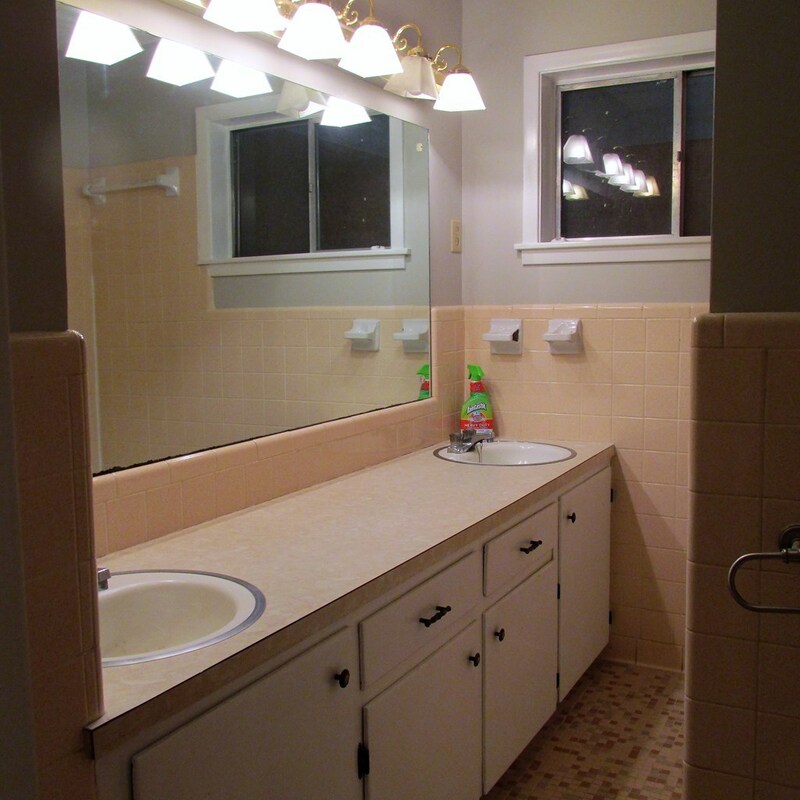 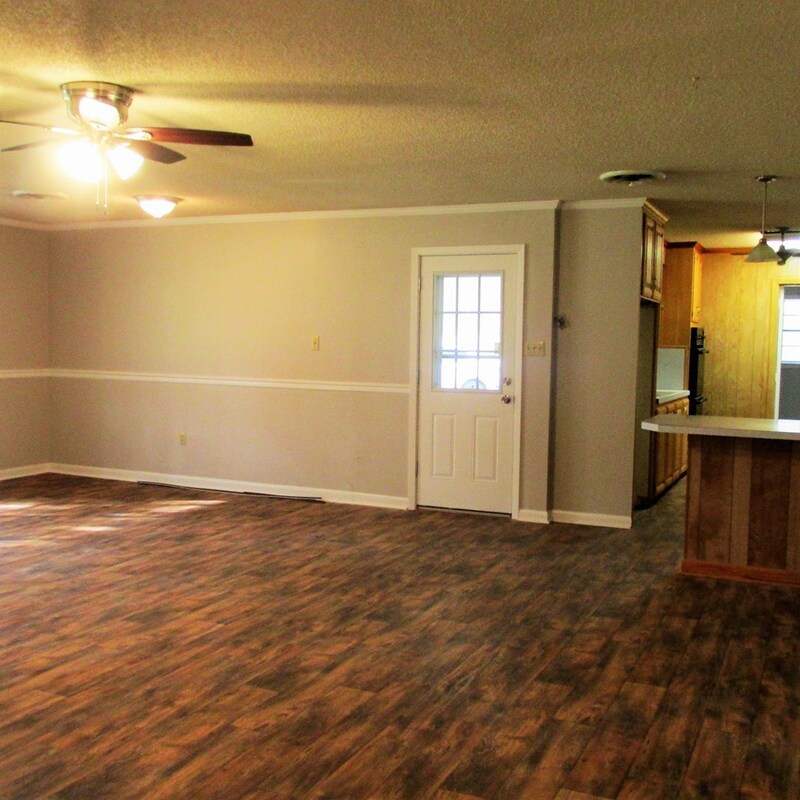 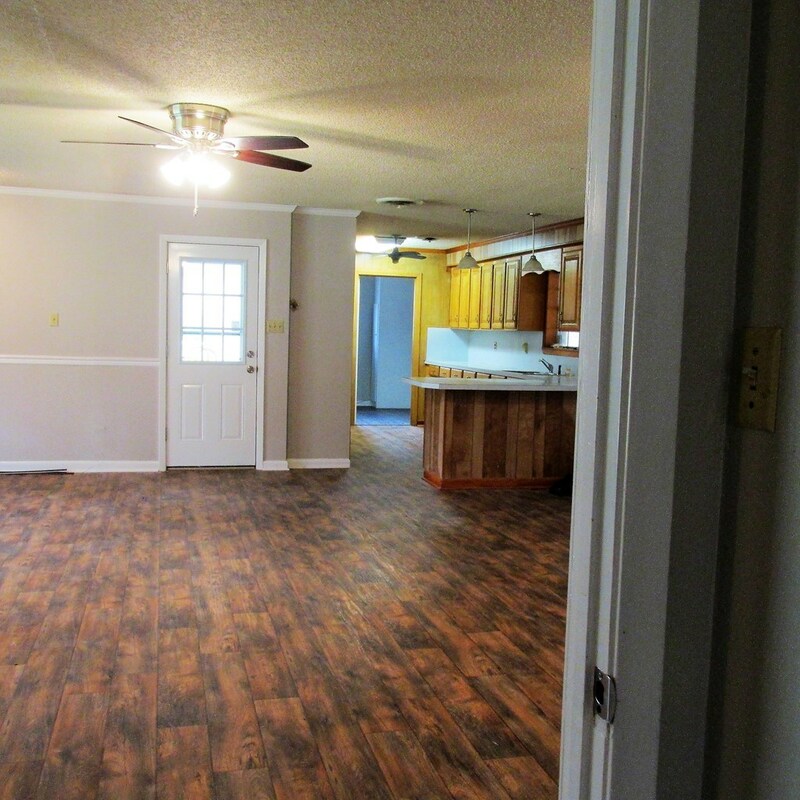 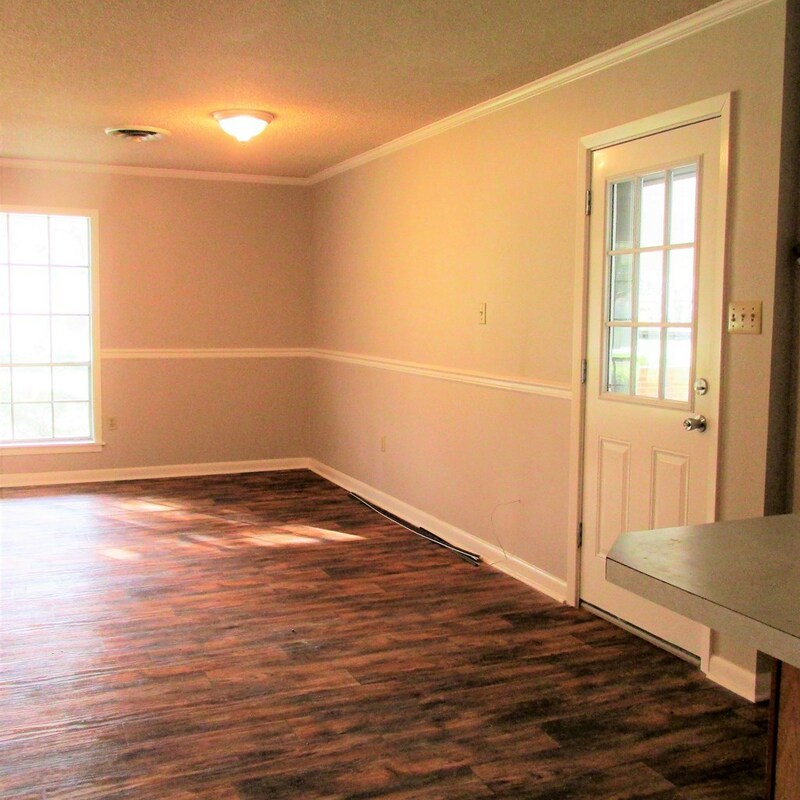 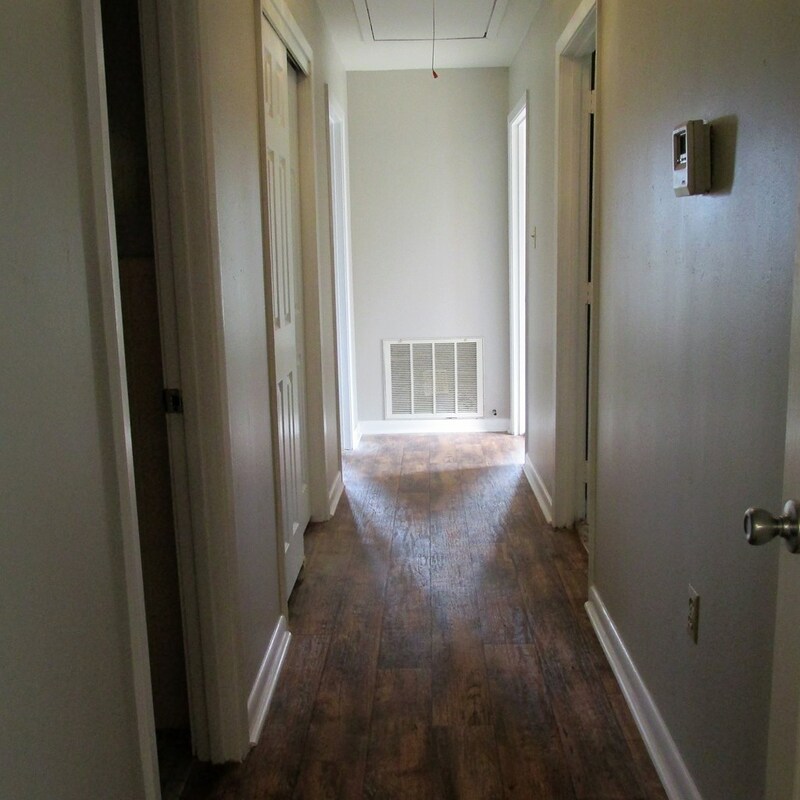 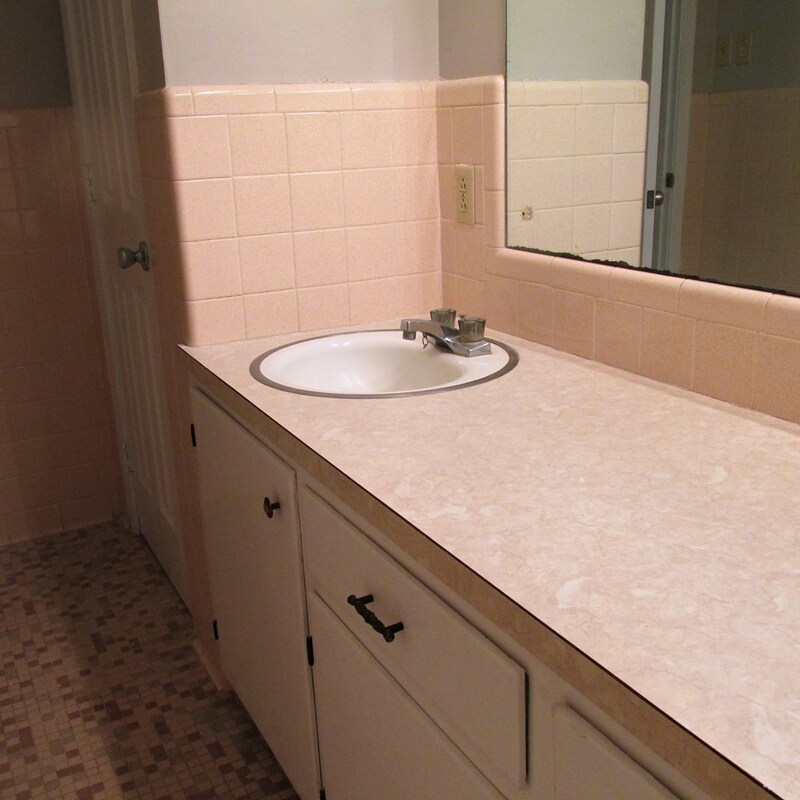 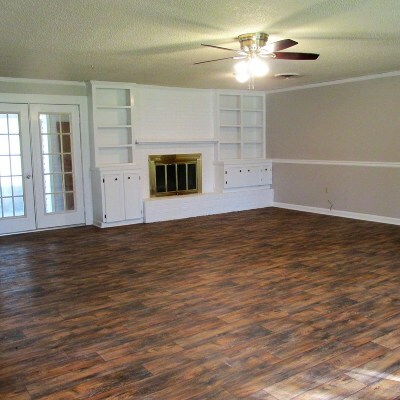 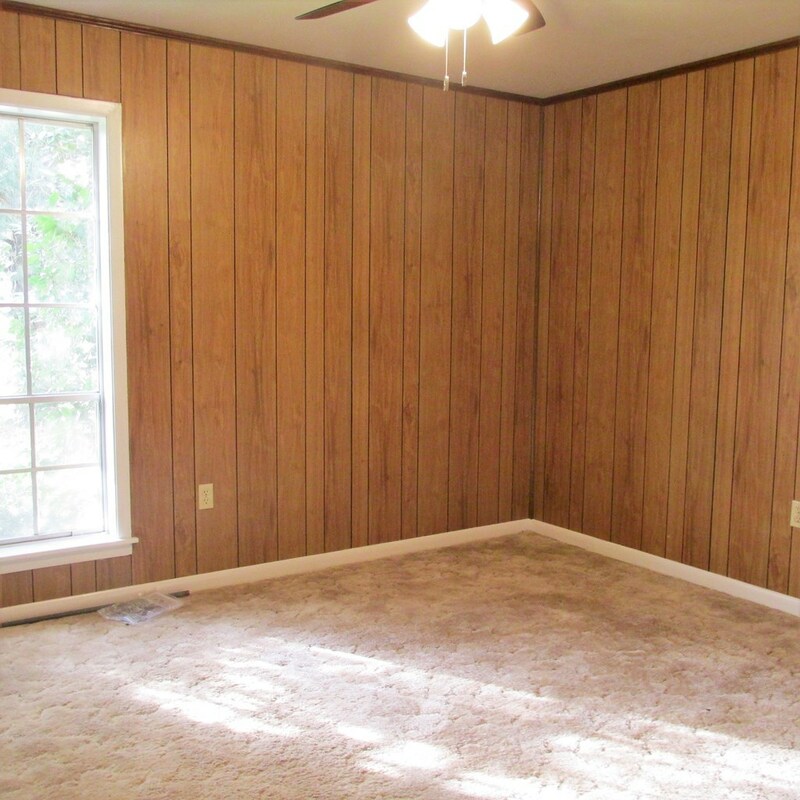 SPACIOUS 3 BEDROOM, 2 BATH HOME WITH FRESH PAINT, SOME NEW INTERIOR DOORS & CLOSET DOORS. 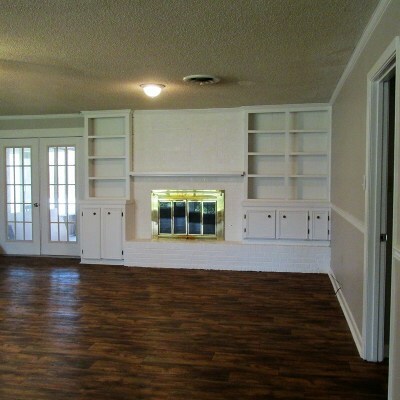 OPEN FLOOR PLAN THAT FEATURES DEN WITH A FIREPLACE & BUILT INS. 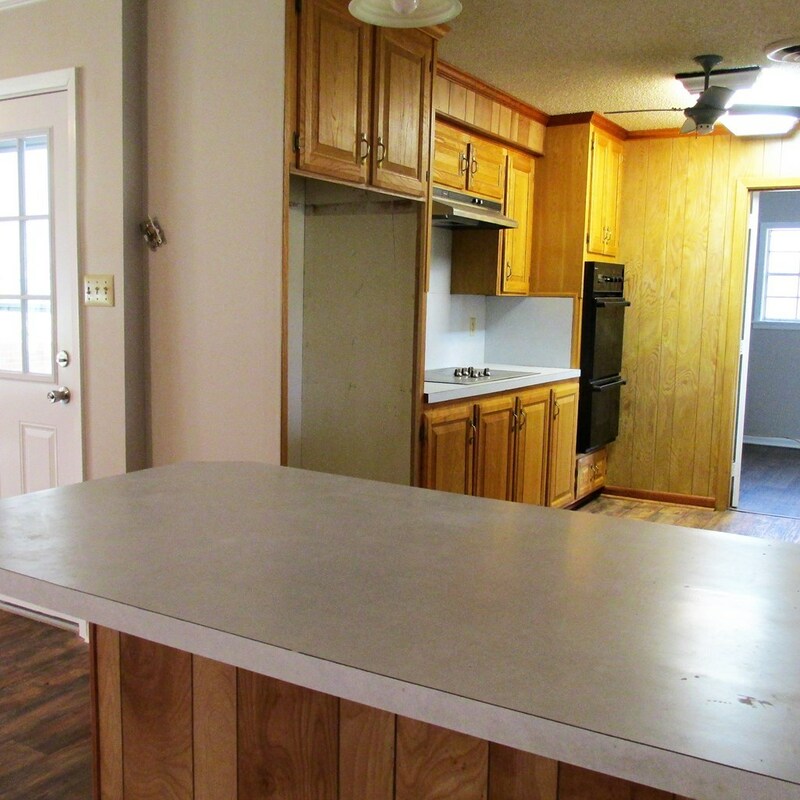 KITCHEN HAS AN ELECTRIC COOK TOP, BREAKFAST BAR & NICE CABINETS. 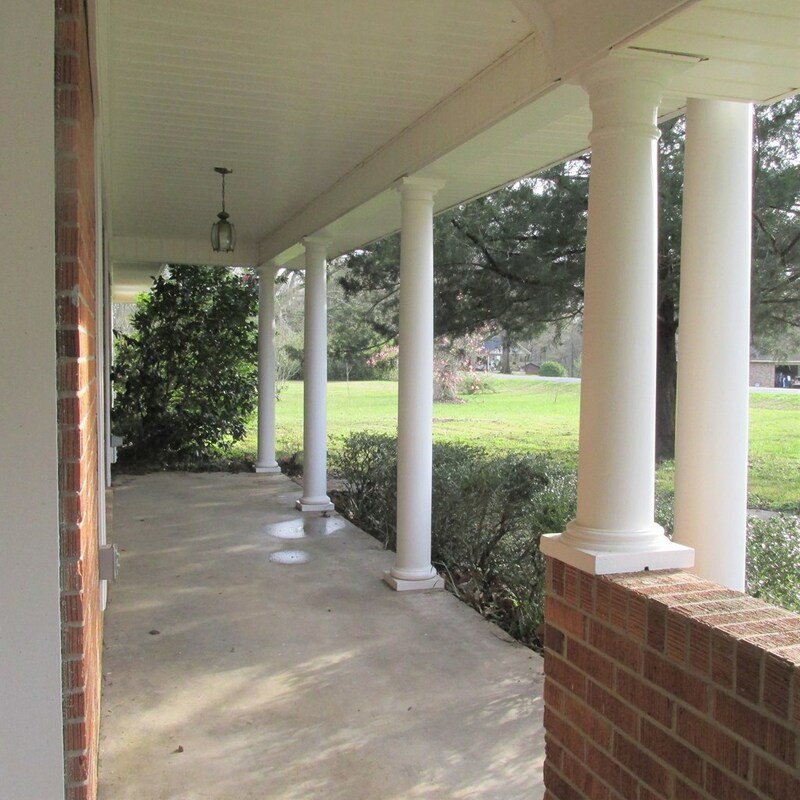 FRENCH DOORS LEAD TO A SCREENED PORCH AREA THAT IS CONNECTED TO A COVERED PATIO. 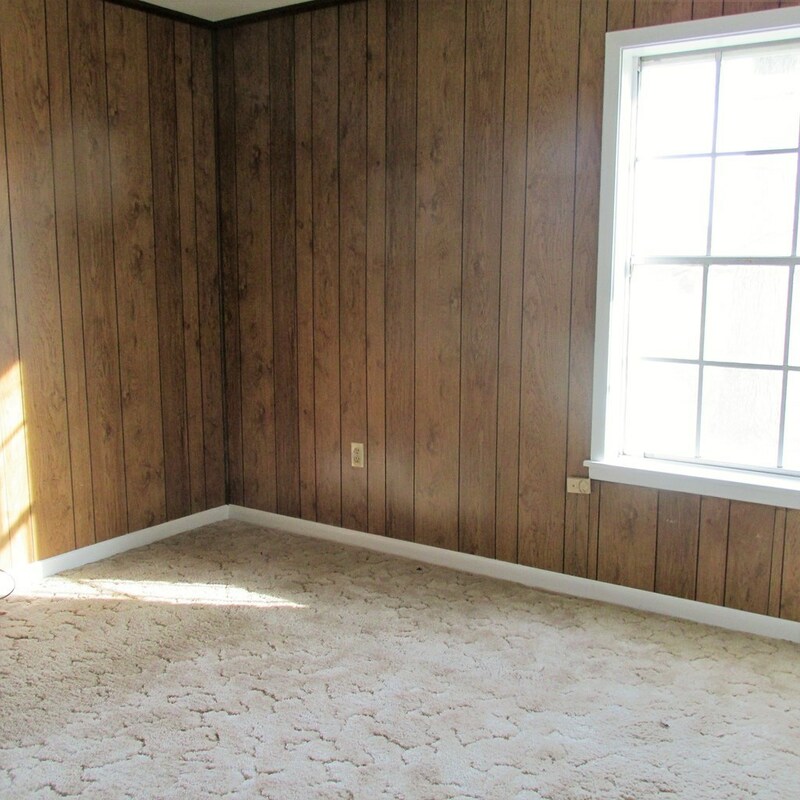 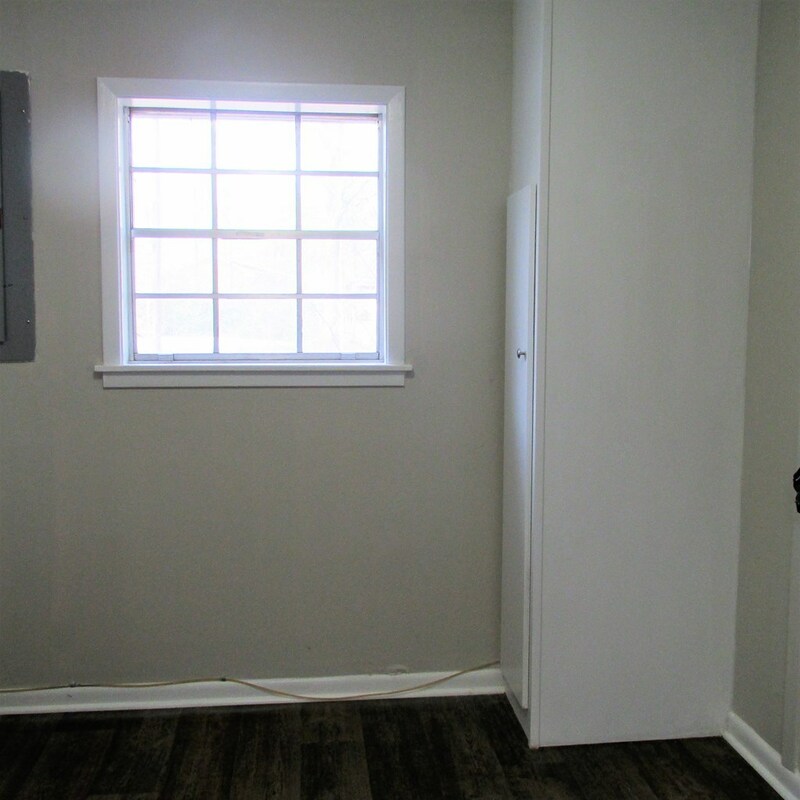 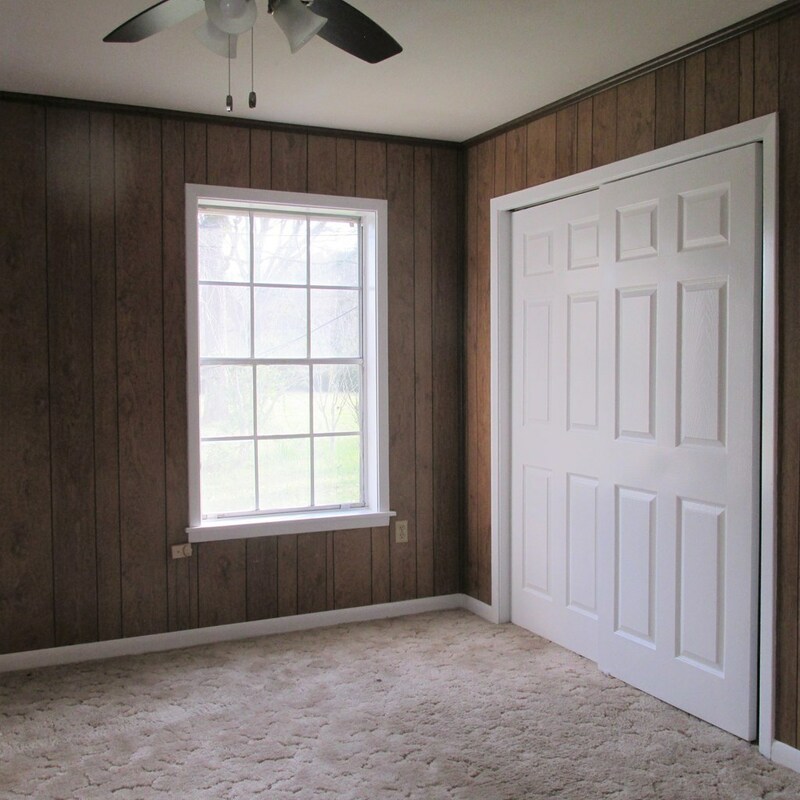 NICE UTILITY AREA & A BONUS ROOM WITH ELECTRICITY THAT WOULD MAKE A NICE SHOP. 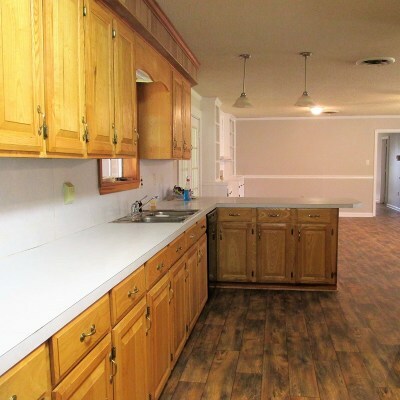 2 CAR COVERED PARKING & CIRCLE DRIVE. 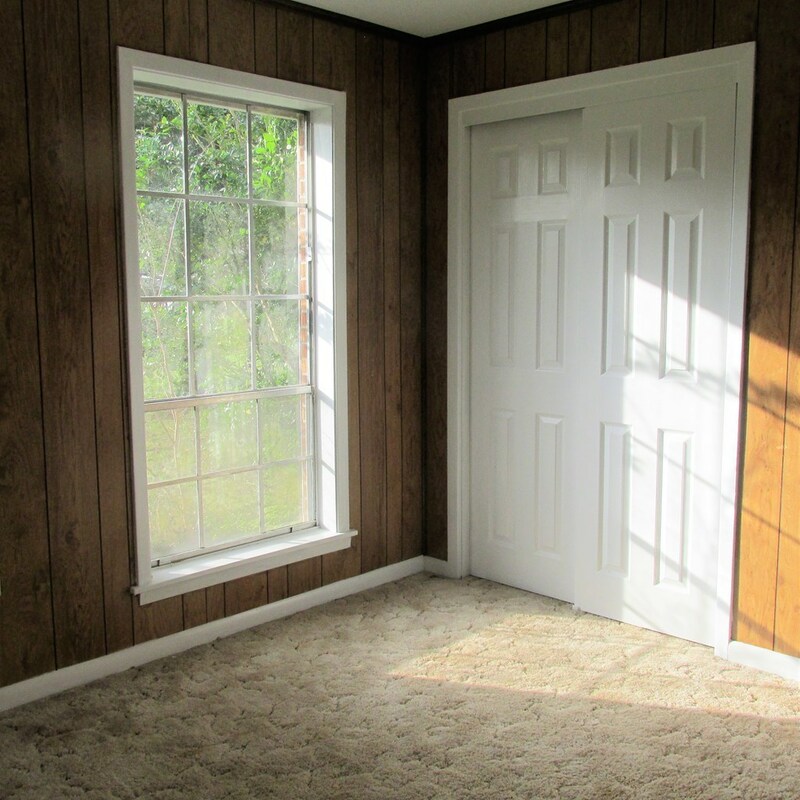 ONE OF THE SELLERS IS A LICENSED REALTOR IN FLORIDA. 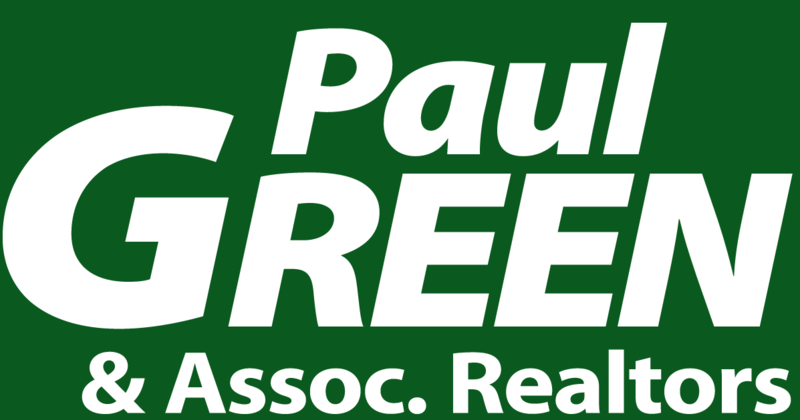 CALL LIST AGENT!